If you think of the central portion of our country as nothing but endless corn fields, lazy rivers, and wide open spaces, you’re not alone. Indeed, just a year ago, I would have said the same thing. Before moving to Central Illinois, my naive perception of adventure made me see the “flatlands” as a death sentence for outdoor recreation. Reading a study by the American Geographical Society that listed Illinois as the second flattest state in the nation did nothing to ease my fears. It wasn’t until relocating to the region that I realized finding adventure in the great outdoors doesn't have to be defined by the nearest archetypal peak or steep section of whitewater. Regardless of where you find yourself, finding an adventure is a mindset that can be discovered anywhere. So, whether you are just passing through or you’re living in the flatlands, try out one of these seven outdoor activities that will get you out on the trails and waterways in this under-the-radar outdoor community. 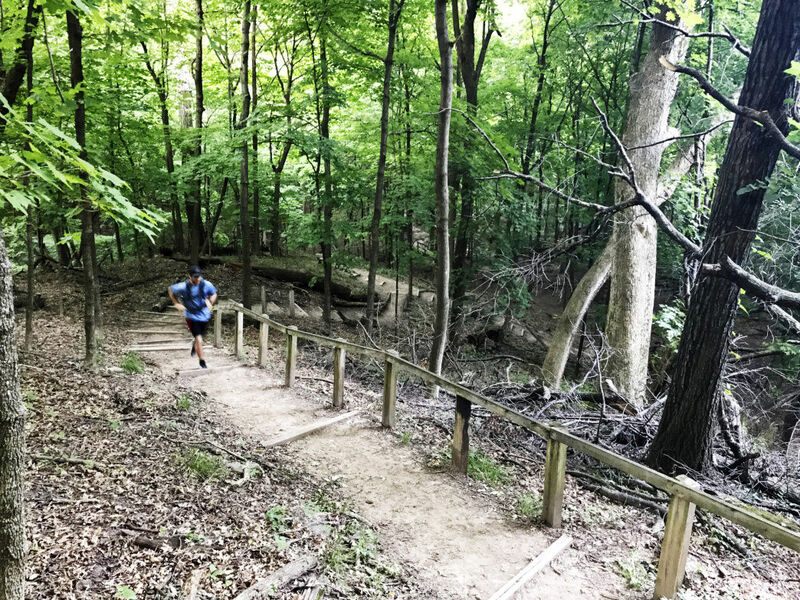 Despite being infamous for its flatness, Central Illinois has plenty of terrain to create technical and challenging trail running routes, if you know where to look. Areas such as Forest and Detweiller parks in the town of Peoria host miles of intense trails that involve stair climbs, creek crossings, switchbacks, bridges, and vista points. We’re not just talking about jogging off into the woods. These trails are well-maintained and have the infrastructure to make the difficult routes possible. The numerous friendly Midwesterners you’re bound to meet along the way are just one of the many perks. When it comes to road biking, flatness is nothing to complain about, but that’s not the only pro of biking around here. Illinois is home to a high volume of well-kept pathways with detailed signage. 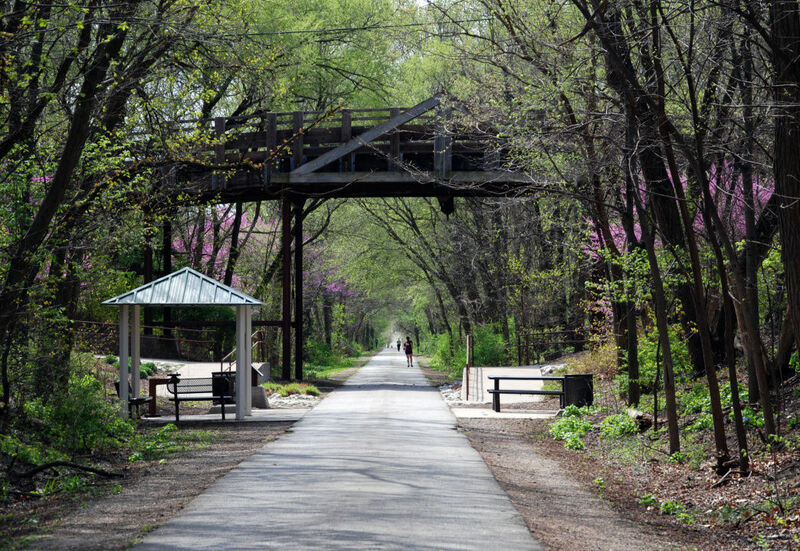 Options range from multi-use trails such as Bloomington’s Constitution Trail where you will often find joggers and bike commuters, to long distance trails that draw tour bikers for missions such as the 535-mile loop that makes up the Grand Illinois Trail. Not all Illinois’ biking routes are an easy pedal. Head into the southern portion of the state for the crushed limestone Tunnel Hill State Trail where you can take in forested views and take on steep terrain along 47 miles of a converted rail grade. 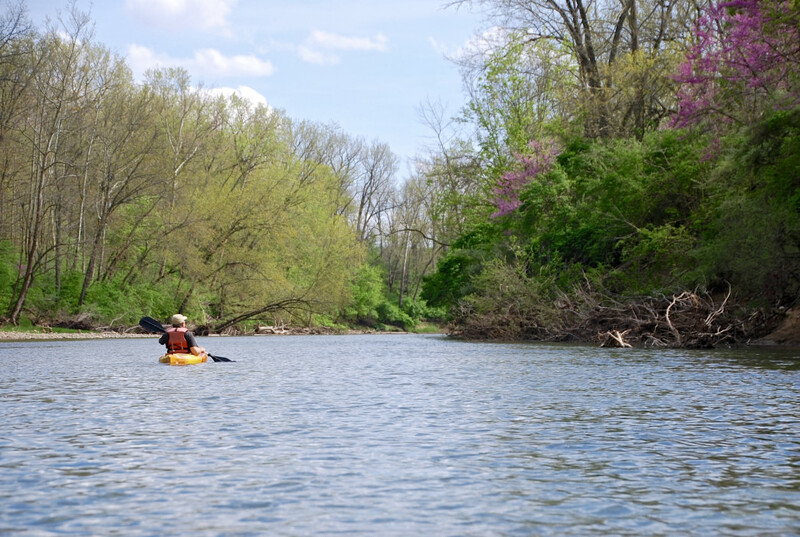 From the Illinois River—which stretches nearly 300 miles through the state—to countless other rivers and lakes, not only does Illinois have a robust system of kayakable waterways, it has the community and infrastructure to encourage exploring these destinations. 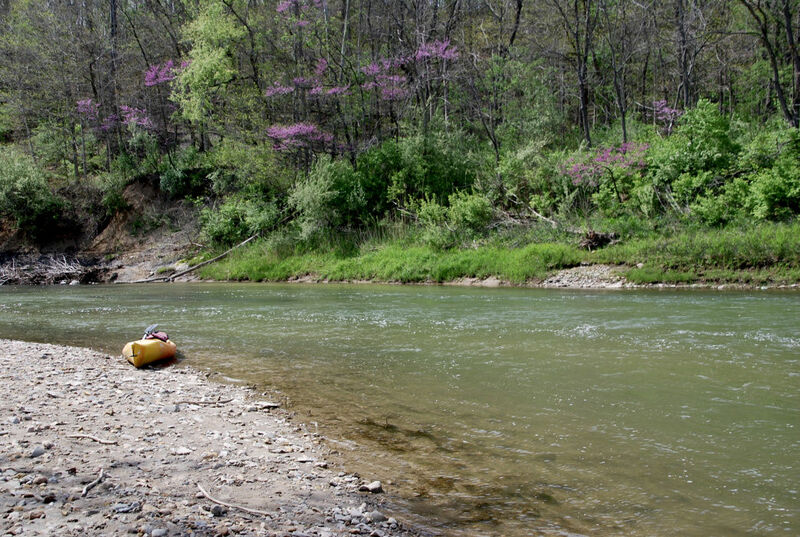 Pick up a kayak at one of many rental locations along the banks of these waterways or bring your own boat and take advantage of the state’s countless access points. 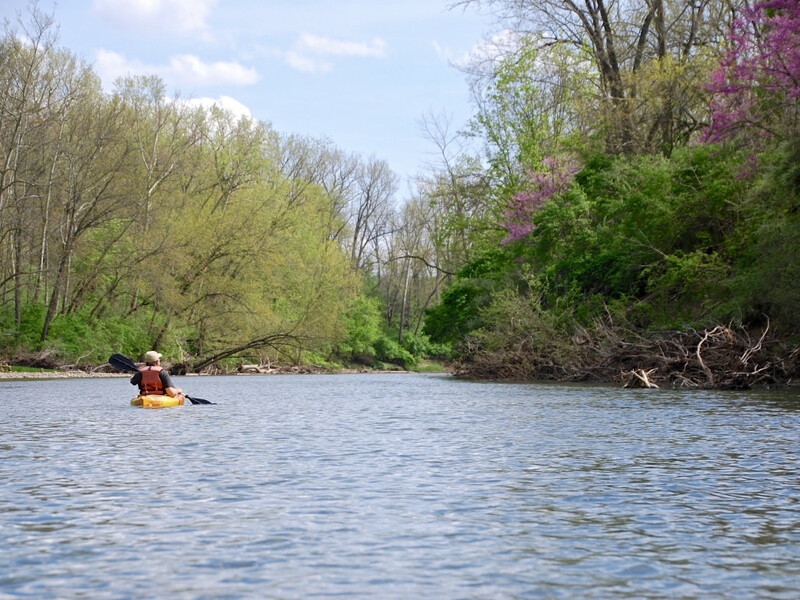 Paddle in hand, you can explore everything from Chain O'Lakes State Park in far northeastern Illinois to the Middle Fork of the Vermilion River, a State and National Scenic River that winds through wildlife-packed forests and grasslands. Pack up the tent and a few friends, and you are guaranteed to be within a short drive from one of Illinois’ many campgrounds. From wooded state parks with trails and streams, to spots along the Illinois River, campsites are as diverse as they come. In some places it can feel like you’re in a true wilderness setting; others are located just outside of town with cityscapes still in view. If you’re in the mood for a campground with facilities such as showers and flush toilets, check out Jubilee College State Park. 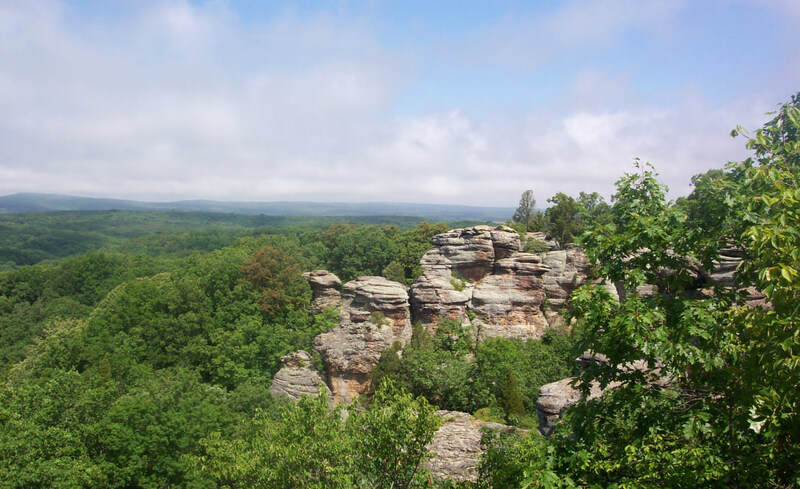 Otherwise, make your way to a remote spot such as Shawnee National Forest to camp on the shores of a lake or amongst rock formations uncharacteristic of the Midwest. 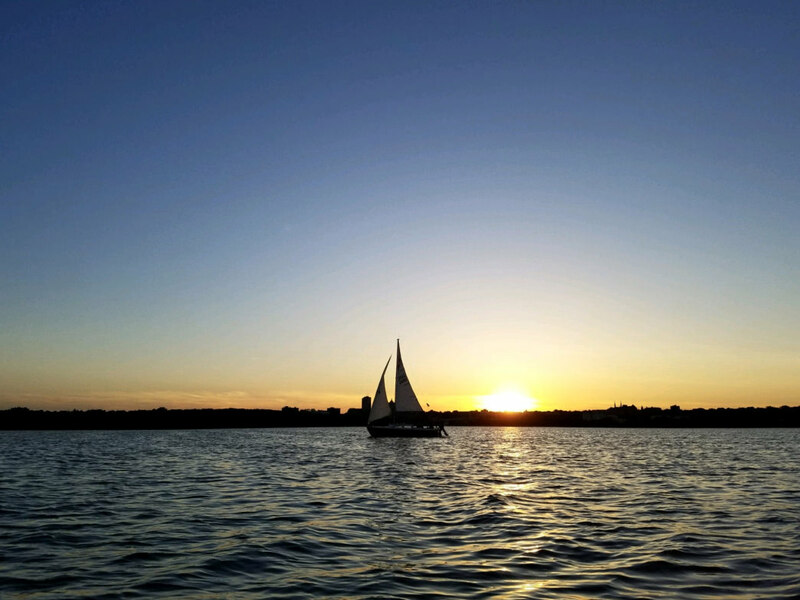 While not something that typically comes to mind when we think of the landlocked portions of the country, sailing is a magnificent way to explore the many lakes and rivers of Illinois. While a trip to the nearby Great Lakes yields a variety of sailing opportunities, you can also get your fix right in the heart of the state on the Illinois River and surrounding lakes. Whether you have your own sailboat or have never stepped aboard a boat, Sail Peoria, operating on Lake Peoria, is a great place to start. The small business offers custom sailing experiences ranging from sunset cruises to advanced sailing lessons. Whether you want to fish from a boat or from the banks, hit a lake or a stream, or hook bass or catfish, Illinois has options to fit every angler’s needs. 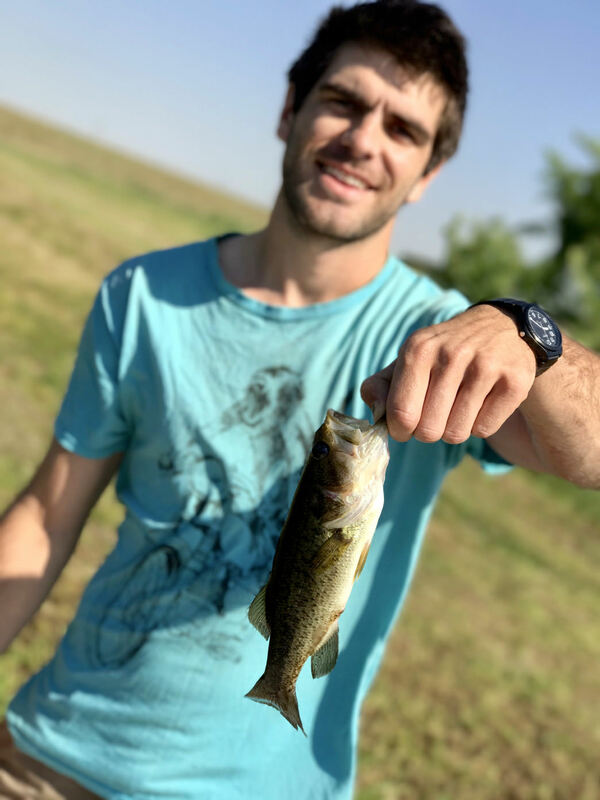 With lakes dotting most cities and surrounding farmlands in Central Illinois it’s easy to fish everyday, even if you only have a couple hours in the evening after work. For a full day adventure, escape to Johnson-Sauk Trail State Park where, nestled in the prairie lands and surrounded by oaks, you’ll find a nearly 60-acre lake stocked with an array of species including largemouth bass, crappie, bluegill, channel catfish, bullhead, muskie, and northern pike. Illinois is home to two sections of the American Discovery Trail, which cut through the northern and southern portions of the state. While there are backpacking options all throughout the state along rivers and within parks, if you’re in Illinois, don’t miss the opportunity to get in a portion of this iconic trail. For maximized scenery and intensity, hit the River to River Trail portion of the ADT. In total, the 160-mile trail stretches from the Ohio River to the Mississippi River but whether you chose to take on the whole trail or just a section, you will be met by canyons, cliffs, forests, bluffs, and streams that create a challenging route you’d never expect to find in the infamous flatlands.